You are able to receive regular updates about events and other important information on class dojo. 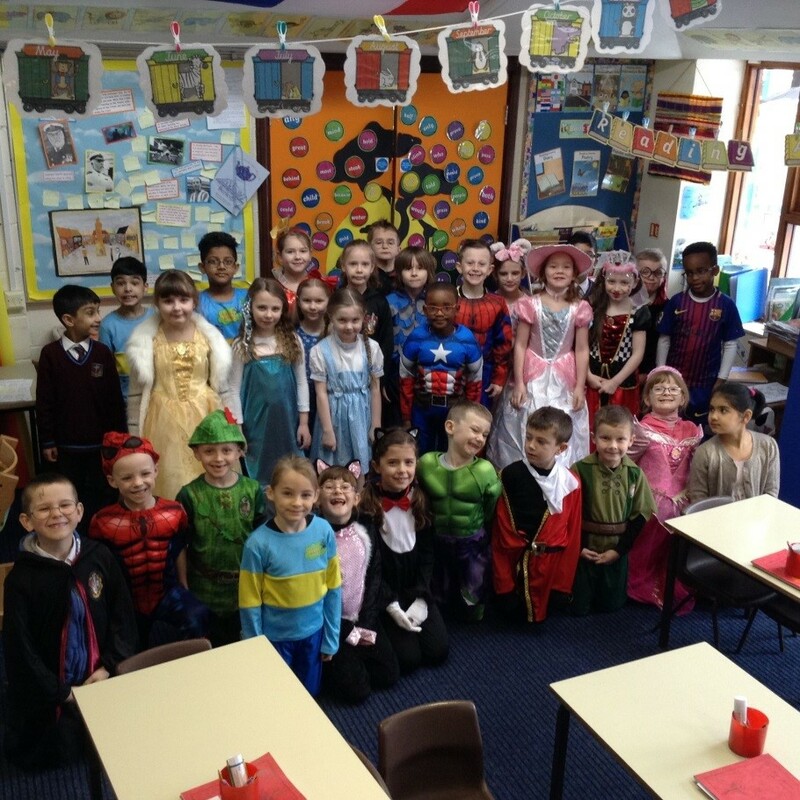 We will also upload photos of our class during their time in Year 2 so you can see what we have been up to. If you still need a login code so that you can access dojo, please speak to a member of staff in Year 2. We have had lots of fun so far this year, learning lots of new things. In English, some of the books that we have been studying this year so far, include ‘Where the Poppies Now Grow’, ‘Orion and the Dark’ and ‘How to Find Gold’. Through these books, we have been implementing lots of different types of writing, both fiction, and non-fiction. The children have worked hard in Maths, covering lots of topics. They have particularly enjoyed practising telling the time, and using measures to solve a variety of problems. In the Summer Term, one of our Science topic titles is “Are you Listening Carefully?” Throughout this topic, we will be learning about how sound travels, how sound is made, sources of sound, and the structure of the ear. Now the weather is warming up, we can look forward to learning how to play a variety of team games outside, as part of our PE curriculum.